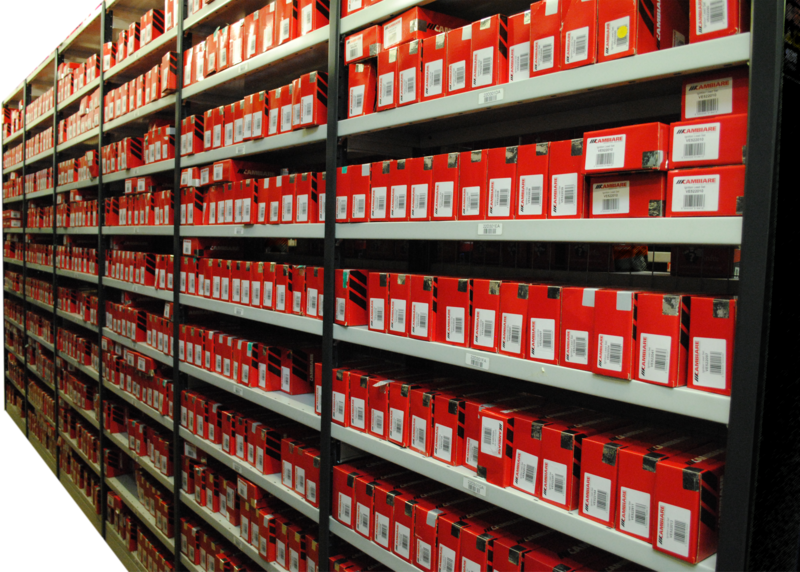 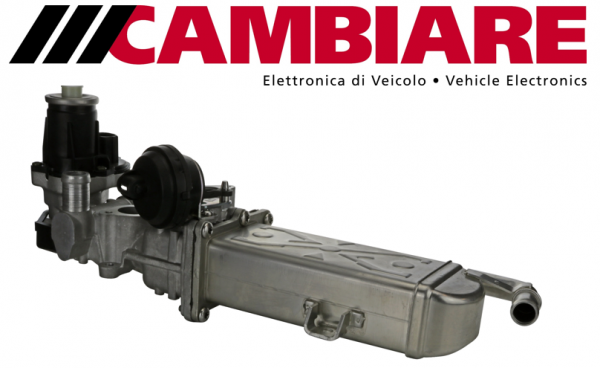 Cambiare has increased its product offering with the addition of 32 new parts. 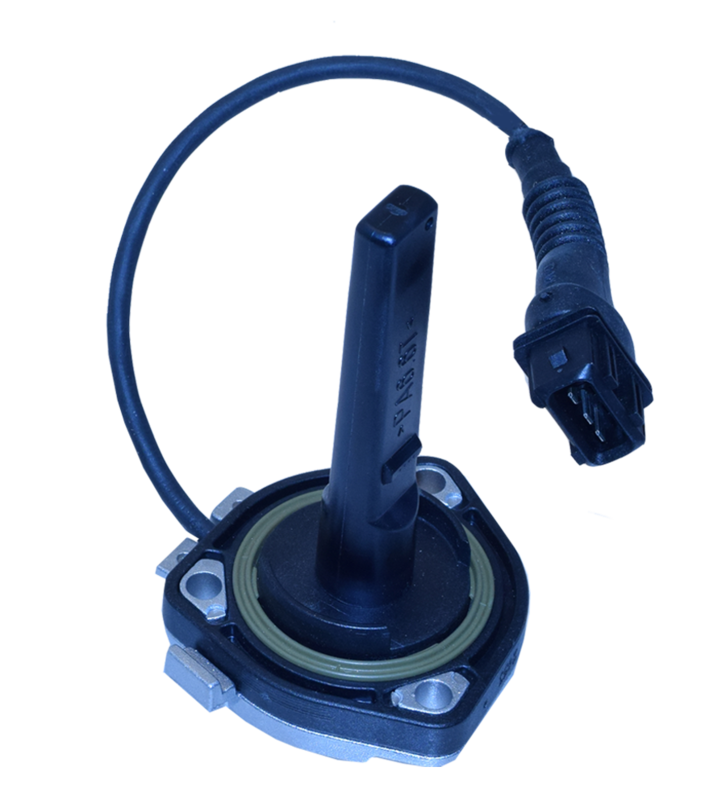 This range extension includes a variety of engine management coils, sensors and switches covering over 2.5 million vehicles currently on the UK roads. 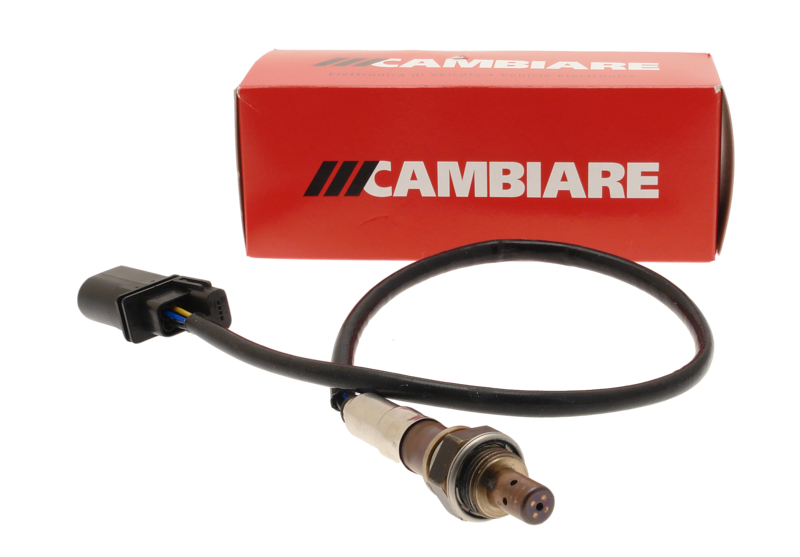 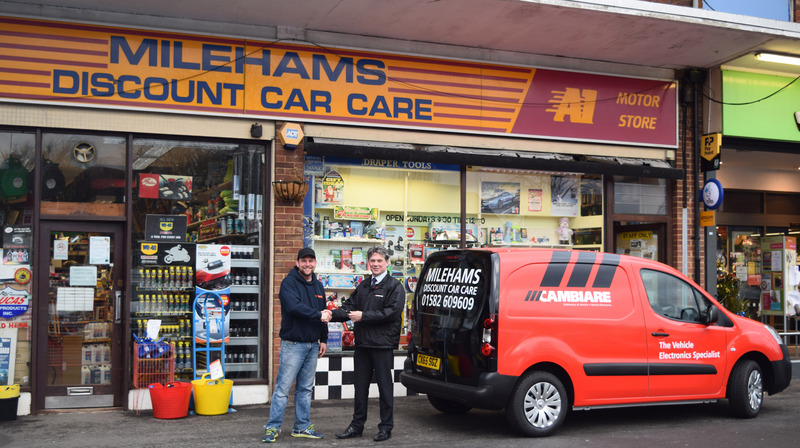 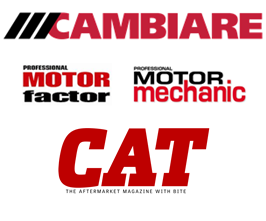 All Cambiare parts are available from FPS on same/next-day delivery and are available on MAM Autocat+ and the F:Drive. 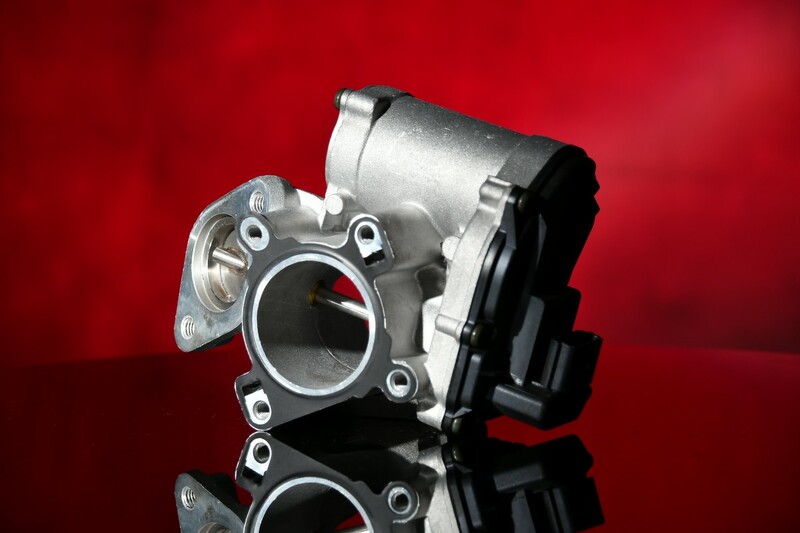 For more information, contact your local FPS representative.